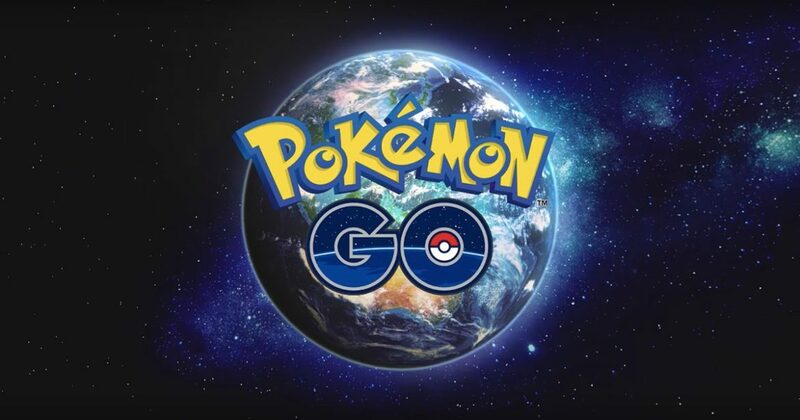 According to a recent interview conducted by Gram magazine, with Niantic’s head of European marketing, Anne Beuttenmuller, the PvP feature that’s been teased as a new addition for the Pokémon Go game is being planned for a release this year. Now we are working on the PvP mode, which will soon appear. In addition, we’re still working on improving the feature that has just made its debut – it’s all about friends, such as the ability to exchange Pokémon in the game. Although there’ve been hints that PvP was on the way, this is the first time we’ve heard that there’s a definitive plan for the new feature to be added in 2018. This is exciting news and definitely something to look forward to in the coming weeks. Also, if you’re a Harry Potter fan who’s counting down the days until the release of Niantic’s Wizards Unite, Ms. Beuttenmüller confirmed that it will be out this year. (You can read more about the game, here).